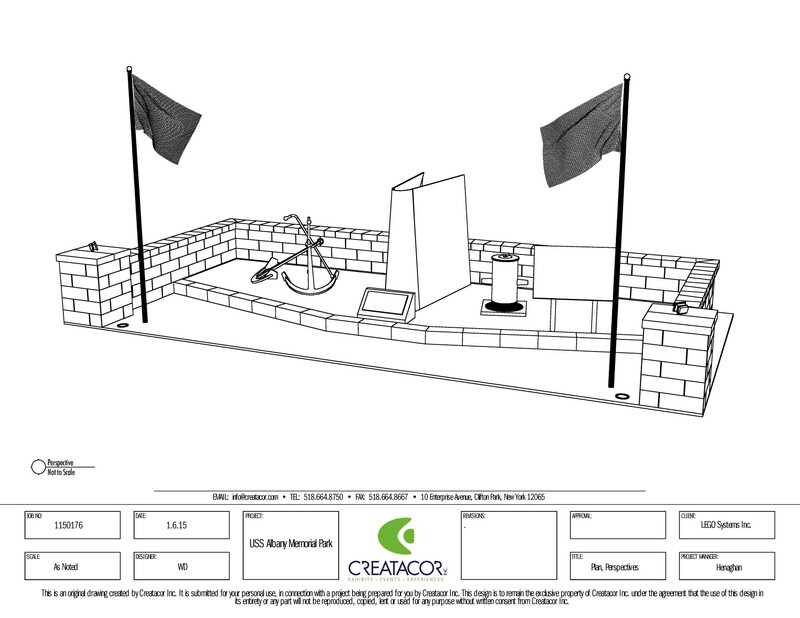 Bow section and preparing it for installation in a new memorial park. The Heritage Exhibit committee is accepting donations of Contractor Services or Financial assistance for this major project. appreciation for donations will be sent to all supporters for tax purposes. 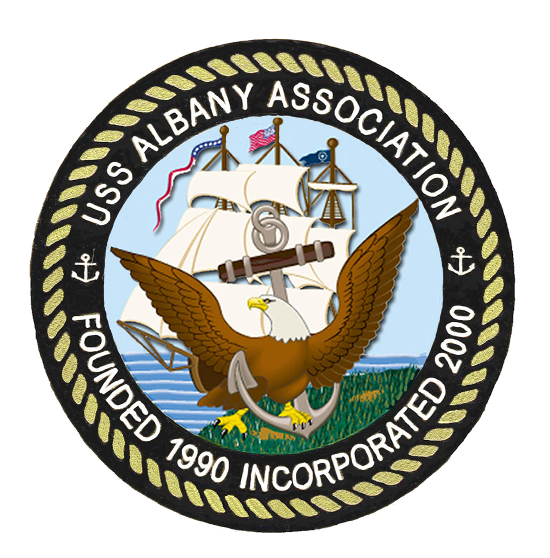 To enhance our fund raising efforts & your financial support, we have partnered with James McGrew Cabinetmakers to provide various attractive items relative to our USS Albany Heritage. Each item includes shipping, handling, and a letter of appreciation for tax purposes. For program verification you may contact the Albany County Convention and Visitor Bureau.